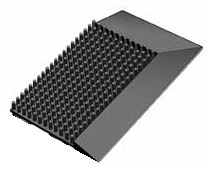 Finger Tip™ rubber brush mats are the most durable and effective rubber floor mat in the industry. 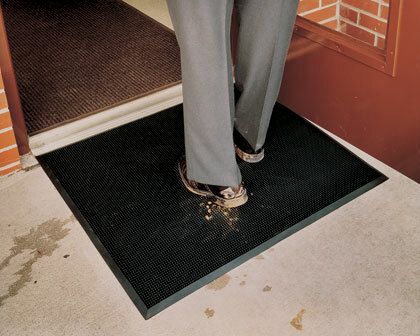 This mat aggressively scrapes off dirt and debris by using thousands of flexible rubber fingers. Comes with a special slip resistant base to keep the mat in place and beveled borders to prevent tripping. To clean, simply turn the mat over and shake or hose it off.